This one is REALLY nice! A few weeks ago we discovered a very nice deal..
Michelin star restaurant De Librije and NS(Dutch Railways) made up this deal.. I can already tell you that the deal is only €62,- but for ALL the information, see the next page! 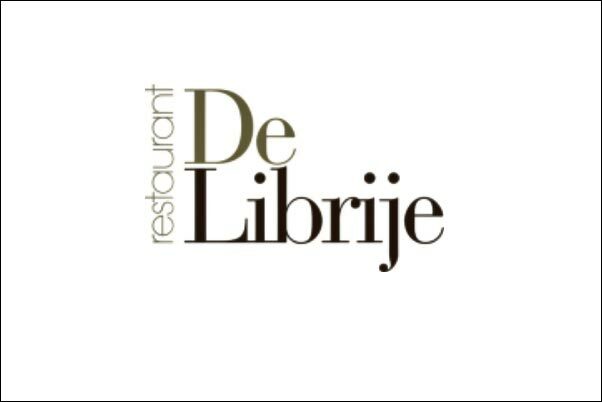 The €62,- give you a 3 course lunch at Librijes Zusje**, with 2 glasses of wine AND a retour train ticket from every station in The Netherlands to Zwolle. Normally, for lunch with wine, you would pay €93,- and a train ticket about 30 euros.. So, please, lovely readers, run (viritual) to http://www.spoordeelwinkel.nl/product/december/librije and just click on BUY! See you there! ?